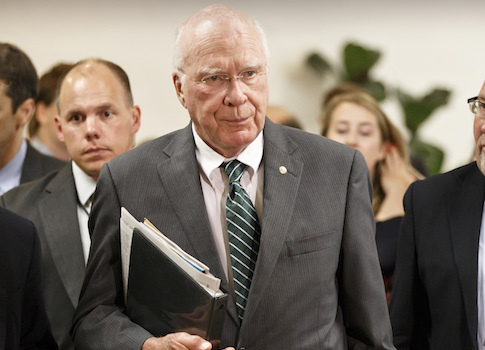 Sen. Patrick Leahy (D., Vt.) said he is “not inclined to filibuster” Supreme Court nominee Neil Gorsuch, which would place him at odds with Democratic leadership, The Hill reports. 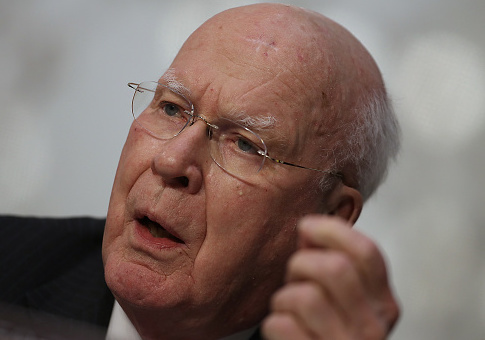 Sen. Patrick Leahy’s attempt to defend Roe v. Wade won applause from pro-life activists on Wednesday, who said the anecdote he shared highlighted how safety laws would protect patients. 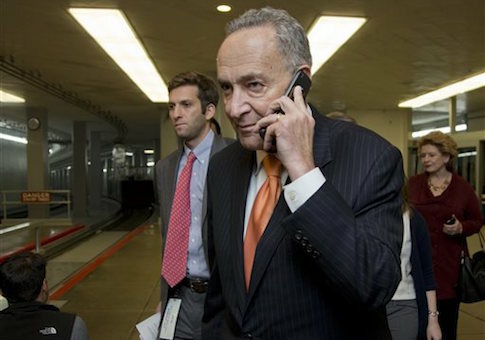 Incoming Senate Minority Leader Chuck Schumer (D., N.Y.) has said Democrats may try to slow down the confirmation process for President-elect Donald Trump’s Cabinet-level nominees if Republicans do not meet several of their demands.